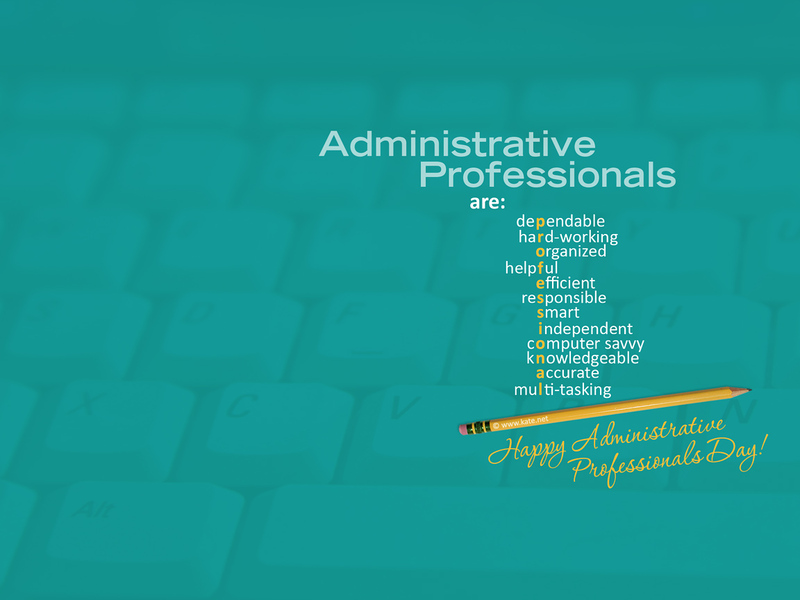 Administrative Professionals Day Wallpaper by Kate.net . 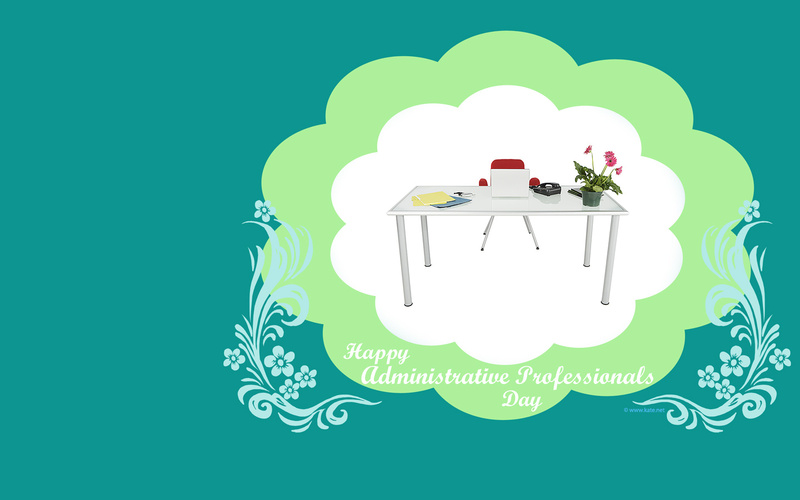 Decorate your desktop for Administrative Professionals Week/Day with original desktop wallpapers and Facebook covers from Kate.net! 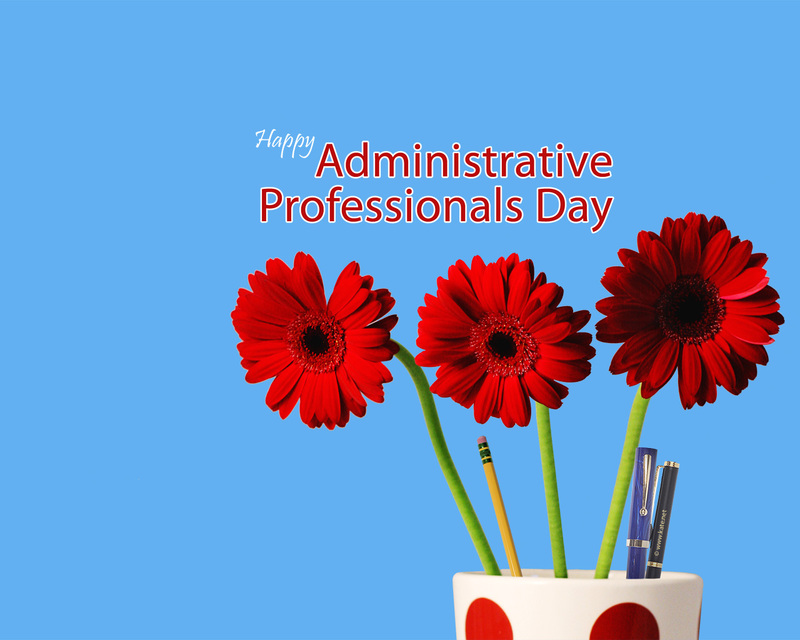 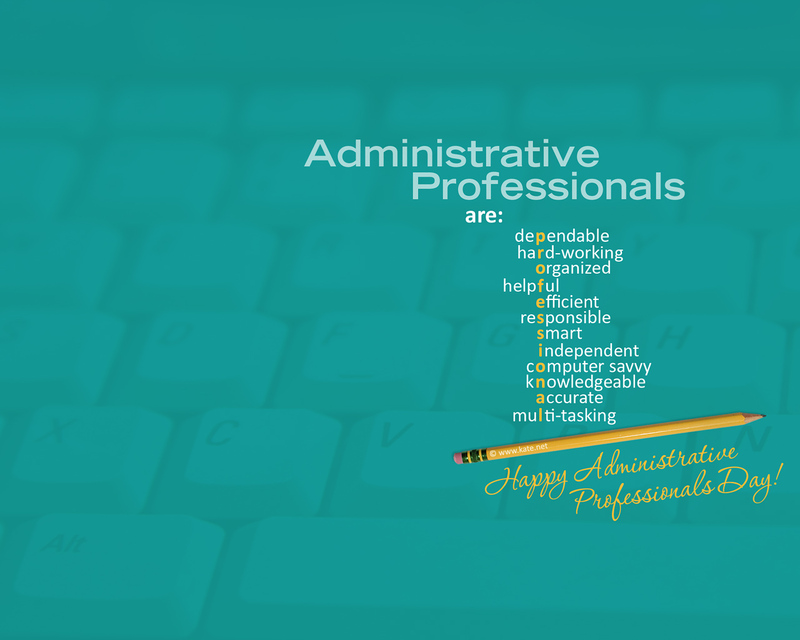 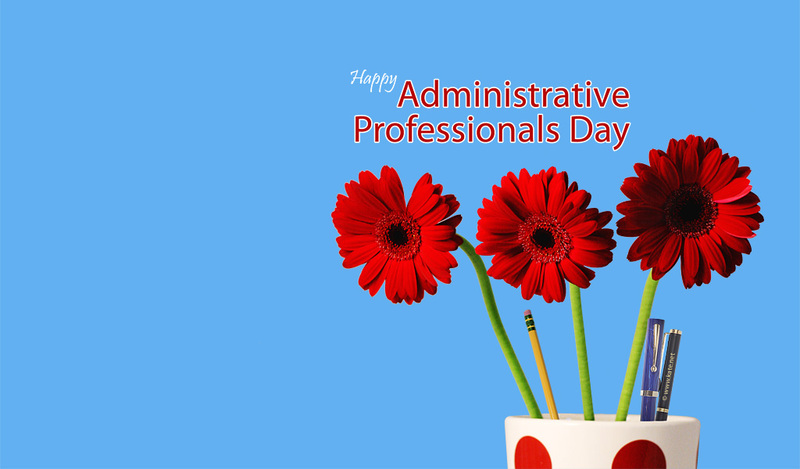 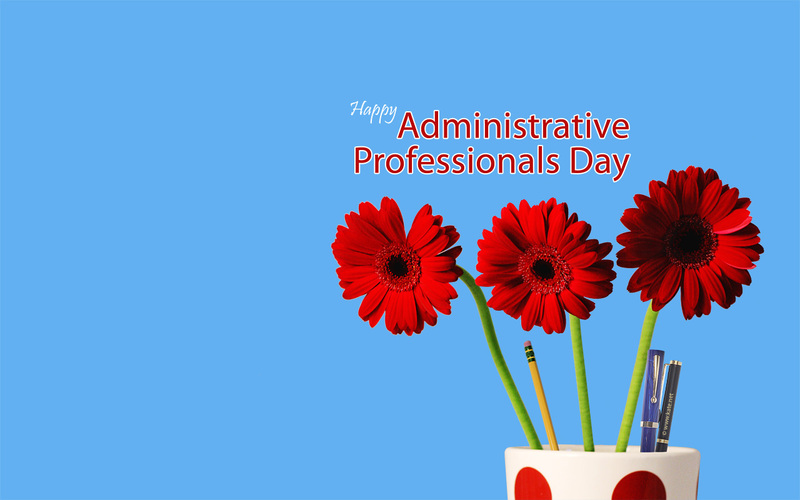 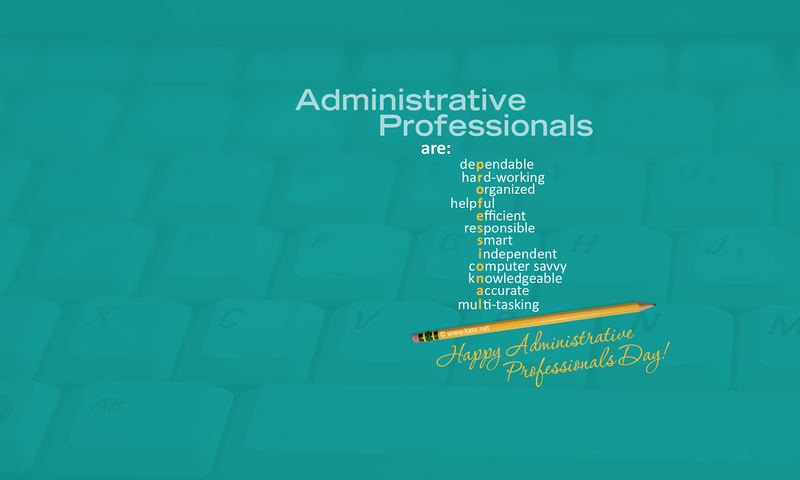 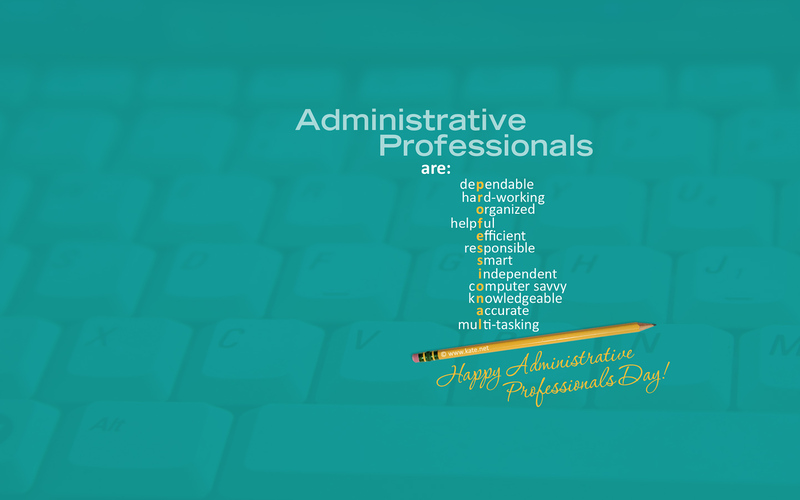 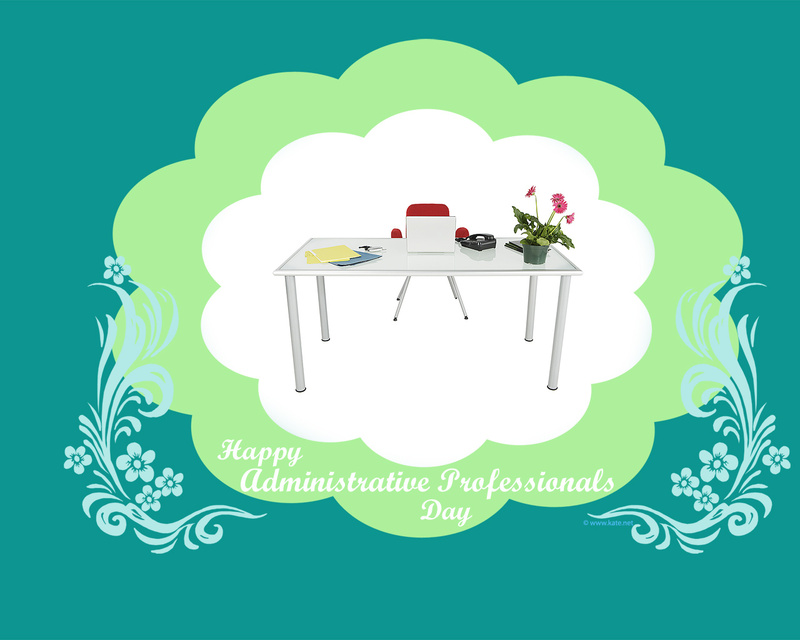 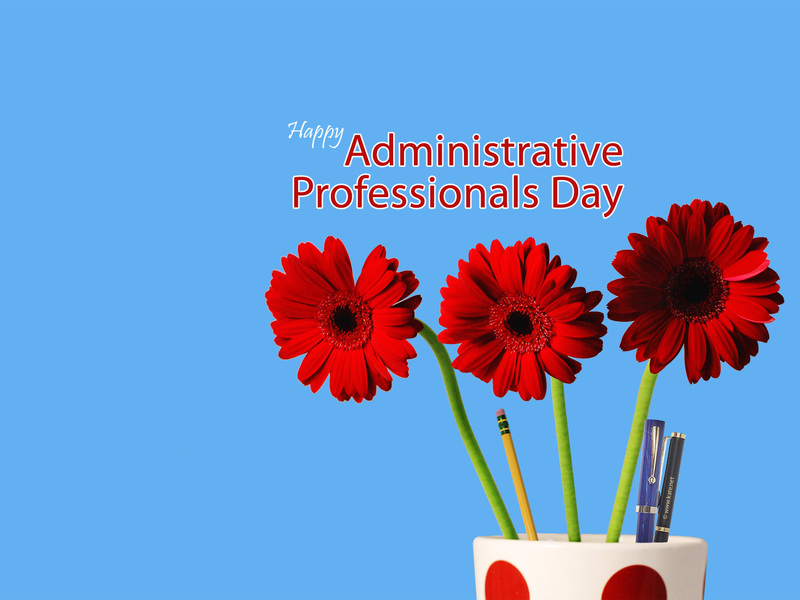 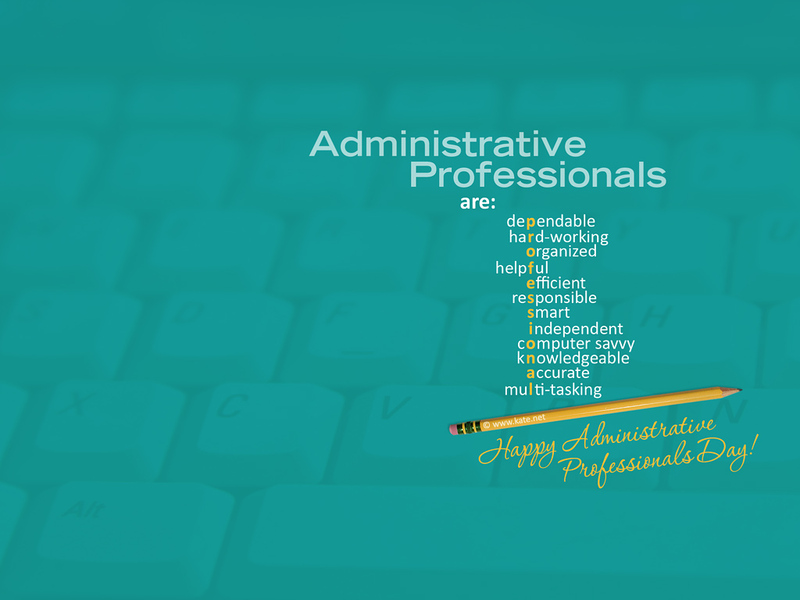 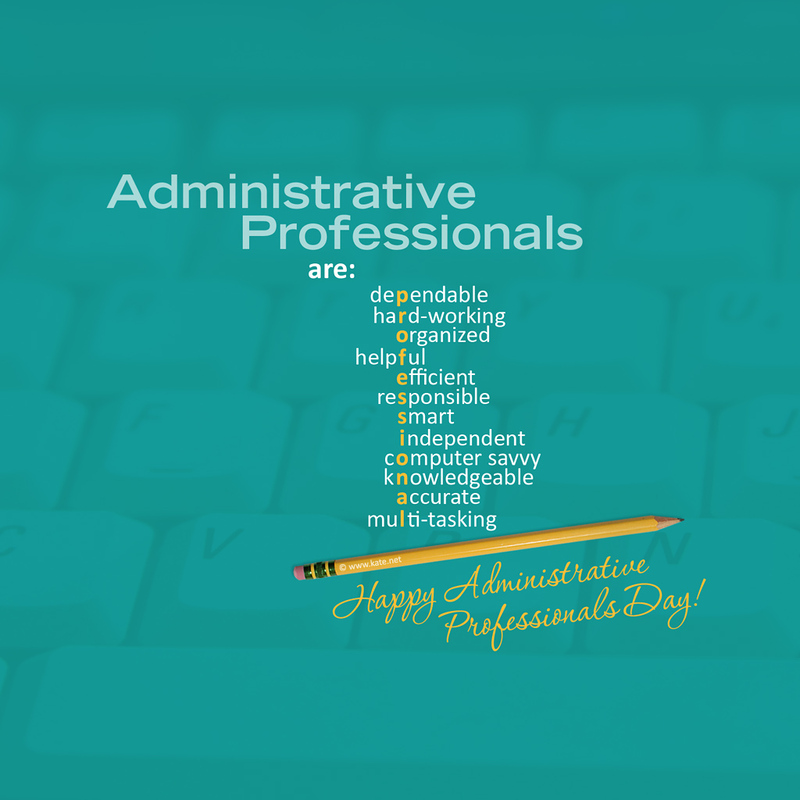 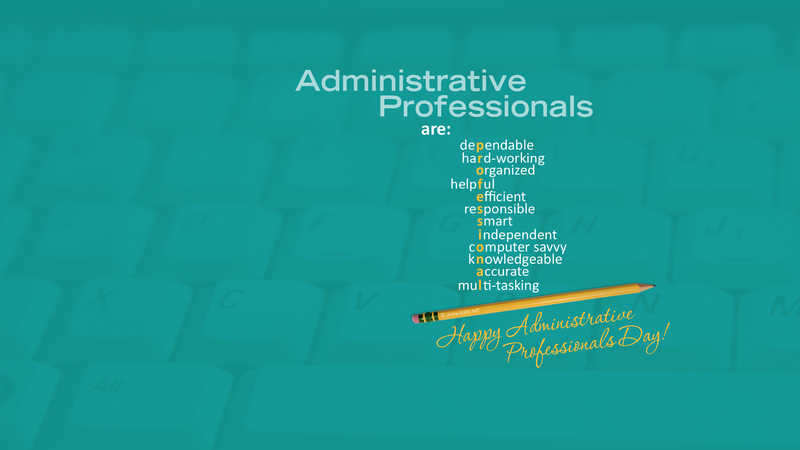 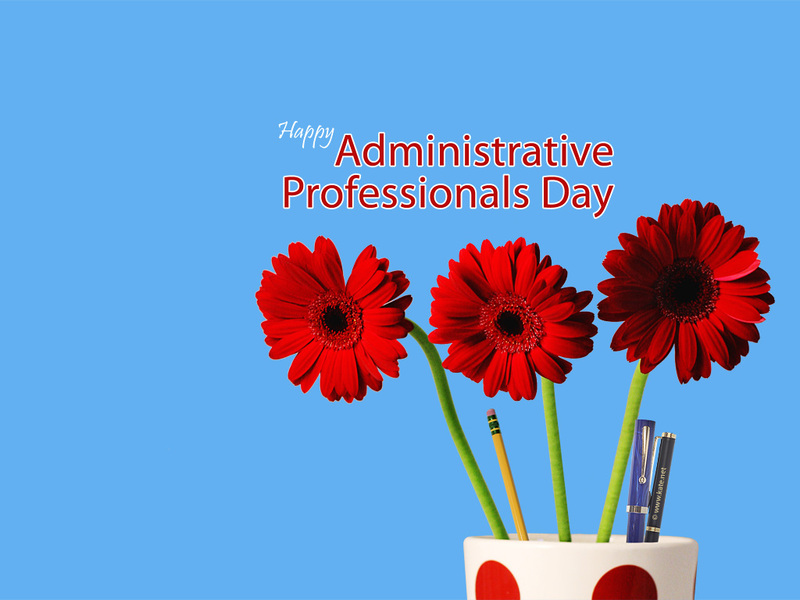 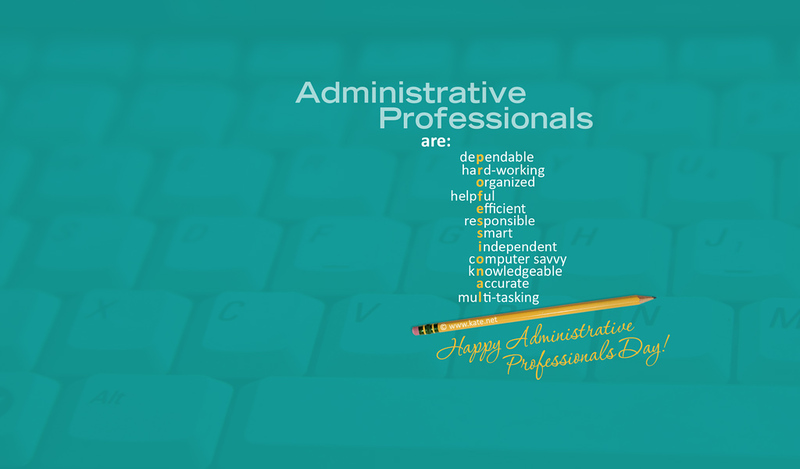 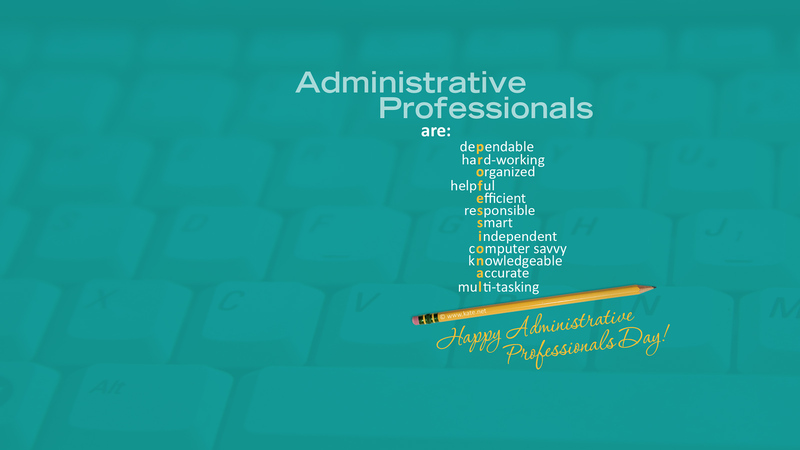 These original Administrative Professionals Day wallpapers were designed by and are Copyright © Kate.net. These desktop wallpapers are for personal use only and may NOT be redistributed in any format (they may NOT be put on any other web site or on disc for distribution), whether commercially or for free, NOR may they be altered or used in other formats whether in part or in whole. 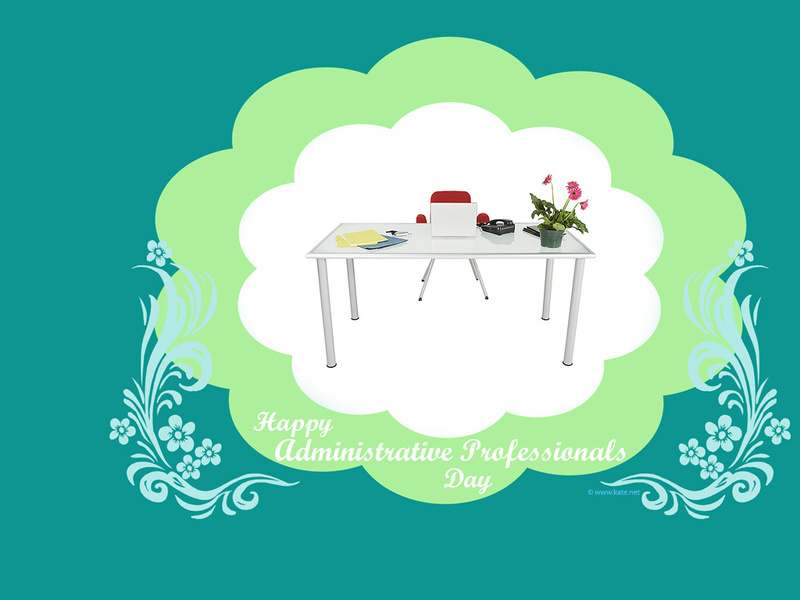 These images may NOT be printed in any format, whether for personal or commercial use. Thanks! 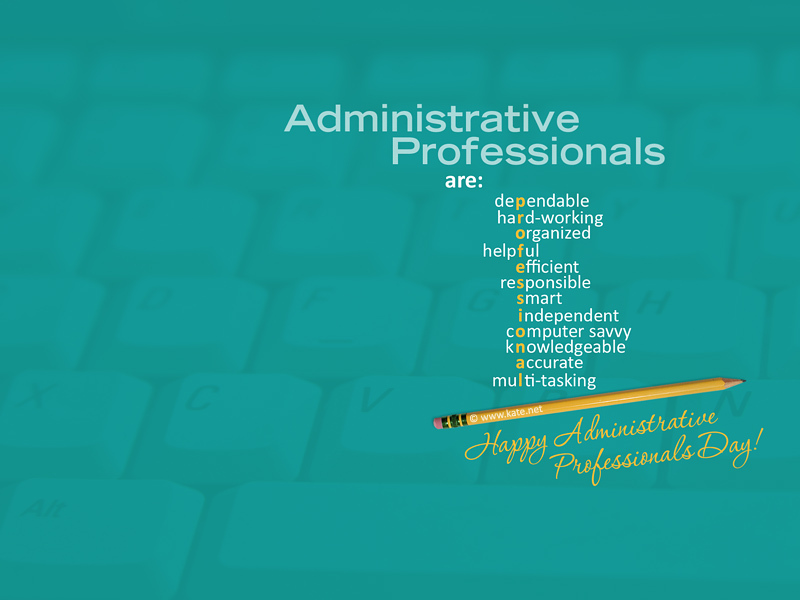 Click here or on the image below to visit the Kate.net Facebook Covers holiday page to find Administrative Professionals Day Facebook covers!